Will be running an electric throttle, just easier. In regards to the sump ill just use the ATS one designed to fit the speedtech frame, as well as their mounts and headers. Just so it all fits together nicely. No use reinventing the wheel. PSI conversion do a great stand alone wiring harness for the LS3's which looks like a good plan. Will be great to keep the body loom seperate from the engine, and that harness is plug and play, all you need to do is wire an earth, power and ignition wire. Awesome! This uses the CTS-V style, same that comes with e-Rod set up. They can supply DBW with rod welded on to accept your factory pedal. Hey Jake, pop over if you like and have a look at my speedtech setup, cars on the hoist so no problem having a good look at the setup. Thanks for that 68! Ill have to add it to the list. Cheers Chris i'd really appreciate that, i'll PM you. AMERICAN MUSCLE: Because the king of the jungle should roar, not whistle. Big block sold meaning i can start to order all the new suspension and parts i want for the LS swap. 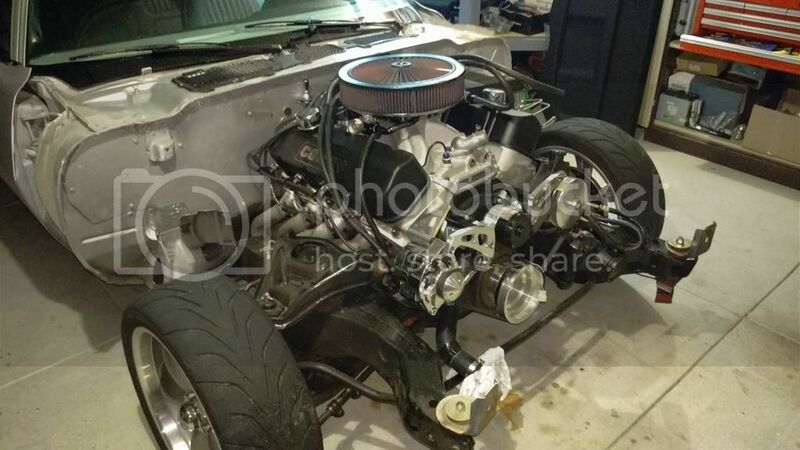 The big block was a bunch of fun but just wasn't quite what i wanted so I'm keen to move on and actually build a car myself. Deposit taken for motor last night so didnt waste any time, started to strip the car down. Wheels and tyres looking at 285 / 335 with DSE mini tubs in the rear, unsure of wheels as yet forgelines are awesome but big money! 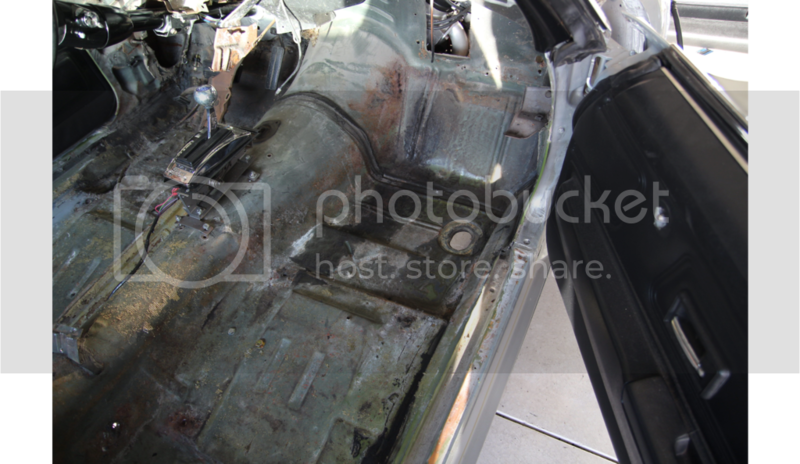 Bit more of the tear down done, removed the whole interior and started removing all the sound deadner and seam sealer from the floor to check for any rust. 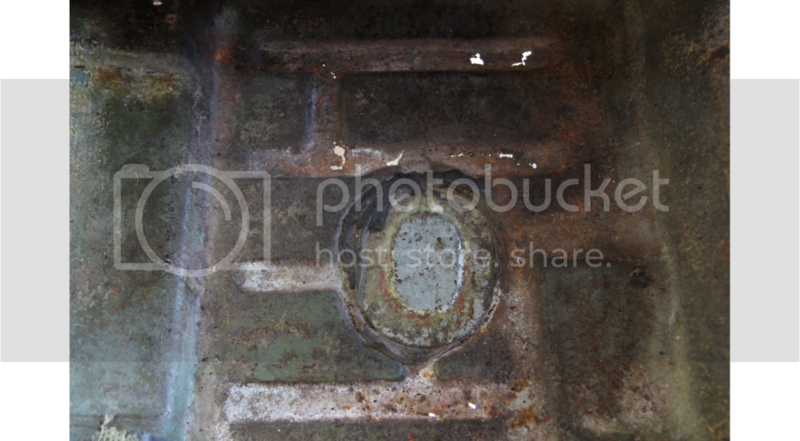 Found one little patch so far in the rear D/S foot well which hopefully isnt too much worse than whats pictured. 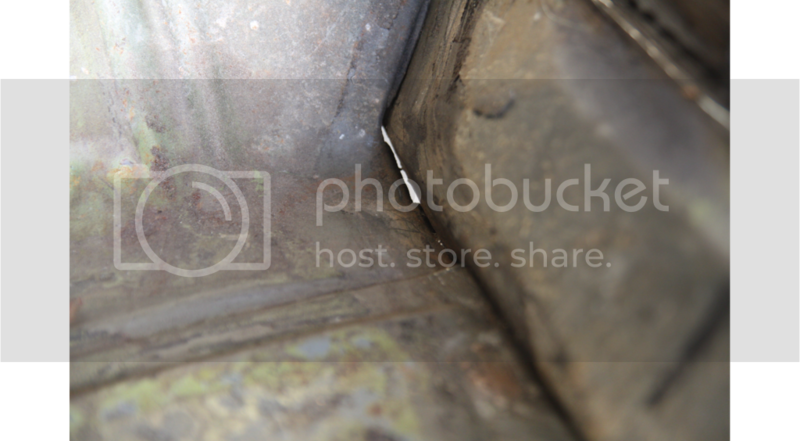 The only other area that needs some attention is the very top corner on the P/S, the floor is attached to the sill panels which have been abused on this car, causing the floor to come away from the sill seam when it was bent by a jack, stand etc. So that will need a bit of massaging and welding. Other than that the floors seem super solid and it has had a new boot floor put in at some stage so its all good. Will attack it with a wire wheel to bring it all back to bare metal, undercoat, dynamat, underlay and then finally new carpet will go in. Last edited by Jaba; 07-11-2016 at 10:15 PM.. Does anyone know if anyone in AUS stocks sheetmetal for early camaros? 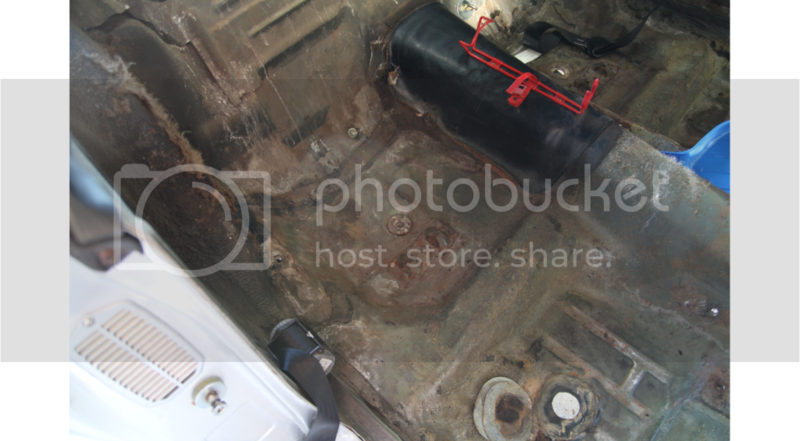 Would like to get a patch panel for the rear floorpan but would rather not go through the pain of air freighting it. Legend! Thanks Shaun I spent hours looking last night haha. Motor is finally out and gone! 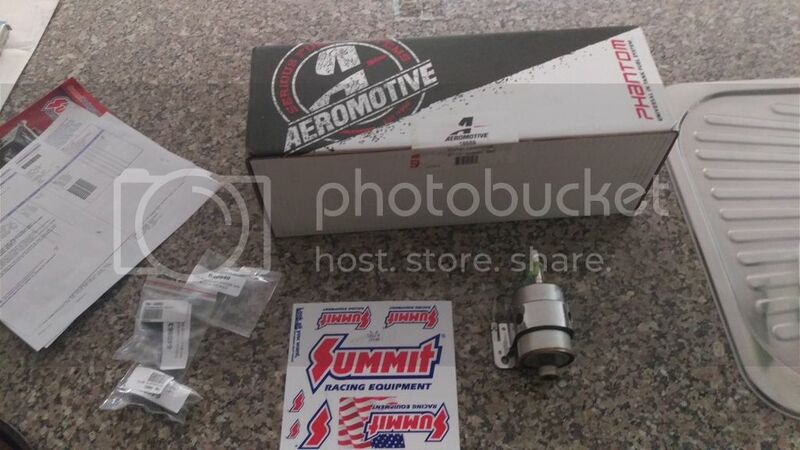 Also received my fuel system parts from Summit today. Aeromotive phantom 340 in tank fuel system to suit the carby style ricks tank. And a corvette regulator / fuel filter combo with - 6 fittings on each end. Super impressed with the quality and finish of the pump system and it is quite a nice unit. 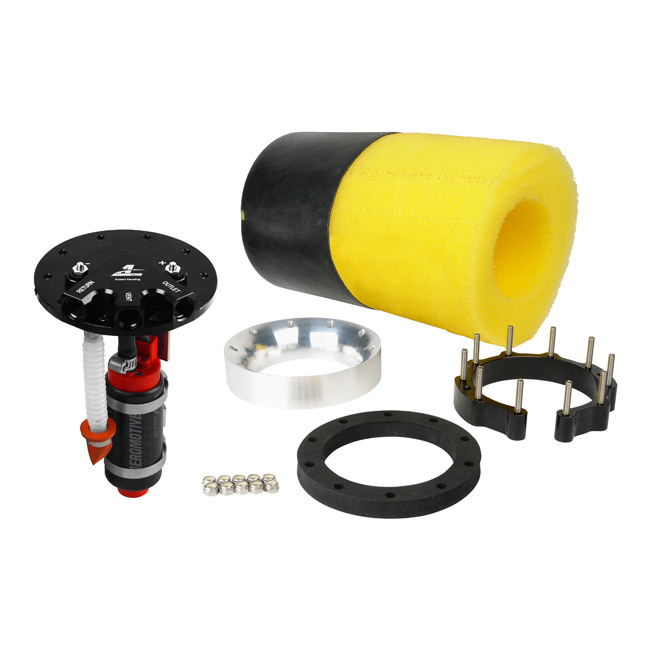 The kit includes pre filters, foam baffling to avoid fuel surge and is completely universal as long as your fuel tank is between 5.5" - 11" deep. This particular single pump model is good for up to 850HP N/A or 700HP FI, which should be plenty for now, if not its quite simple to swap to the dual pump 1200HP units. Plan is to run braided line from the pump to the regulator, and hardline the rest of the way to the fuel rail. 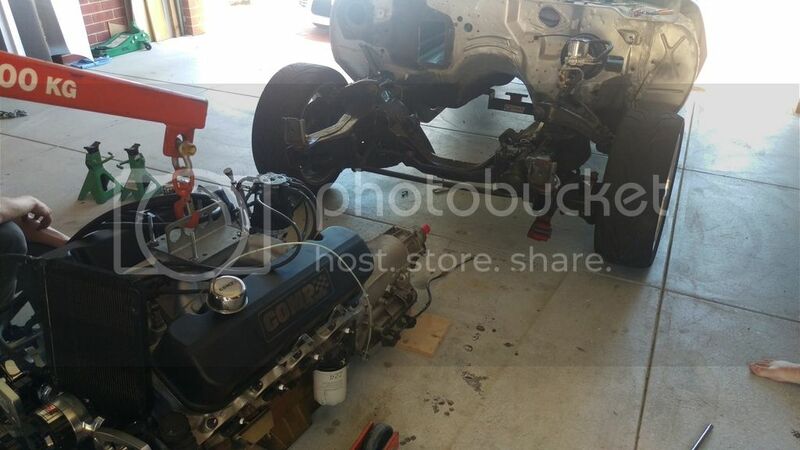 Fantastic service and he always has different stock coming in and heaps ready to ship, I have purchased a number of smaller items from him for a lot less than I can get them sent from the US.. Awesome looking car. What alternator are you using? I would seriously look at the Holley hydromat system. The fact that the trophy trucks are running it is a testament to the fact that it works.